If you are thinking about visiting a casino for the first time, you might be really excited about your upcoming trip. At the same time, though, you might be a bit unsure of what to expect. Visiting a casino for the first time can be a little bit overwhelming, but if you follow these tips, you can help ensure that your first visit is a true success. First of all, it’s always a good idea to set a budget before you head to the casino. Otherwise, it can be easy to spend too much when you get excited about buying drinks or playing on the slot machines. Make sure that you only spend what you can afford to spend for entertainment for the evening, and don’t get yourself into any type of financial trouble. Even though the restaurants, stores and bars in the casinos might accept credit cards, there are certain things that you will probably want to have cash for. For example, you will probably want cash if you are planning on playing on the slot machines. Plus, you’ll need cash to tip cocktail servers and others throughout the casino. Make sure that you withdraw cash from your bank or that you use a bank ATM to get cash before you get to the casino to avoid extra ATM fees. There is nothing wrong with dressing up before you head to the casino. After all, you might want to enjoy a nice, glamorous night out on the town. However, you will definitely want to make sure that you are comfortable while you’re there, so make sure that you keep that in mind when you’re getting dressed. Many casinos are quite large, so you’ll want to wear comfortable shoes. They can also sometimes get chilly because of the air conditioning, so make sure that you bring along a sweater or jacket so that you can cover up your arms if you need to. If you are going to be playing poker, roulette, blackjack or even slots, it’s a good idea to practice a little bit before you go. Then, you will know what to expect. Luckily, there are a lot of free online games that you can play that can give you a taste of what you are going to be doing when you get to the casino. Nowadays, many casinos have comprehensive websites that you can check out from home or your mobile device. Checking out the casino website before you go is a good idea. Then, you can get a better idea of what to expect. For example, you can check out restaurants, bars, shows and shops that are available for you to enjoy. This can make it easier for you to plan your trip. It’s easy to spend an entire day in a casino without even realizing it. Between the massive spaces, the many displays and venues for you to check out and the gaming, there is plenty to do. Make sure that you give yourself enough time to enjoy everything without rushing yourself. Even if you have a plan in mind for visiting a casino, don’t be afraid to wander off of the beaten path. This can be a good way to find interesting displays, small shops or gaming machines. Even though visiting a casino can be a ton of fun, it’s important to know when it’s time to head back home or back to your hotel room. Once you have spent the money that you budgeted to spend, don’t be tempted to whip out your credit card or hit the ATM. Additionally, if you have been hitting the cocktails while at the casino, it’s important to know when to stop as well. Then, you can help ensure that you have good memories of your trip to the casino and that you don’t regret your visit. 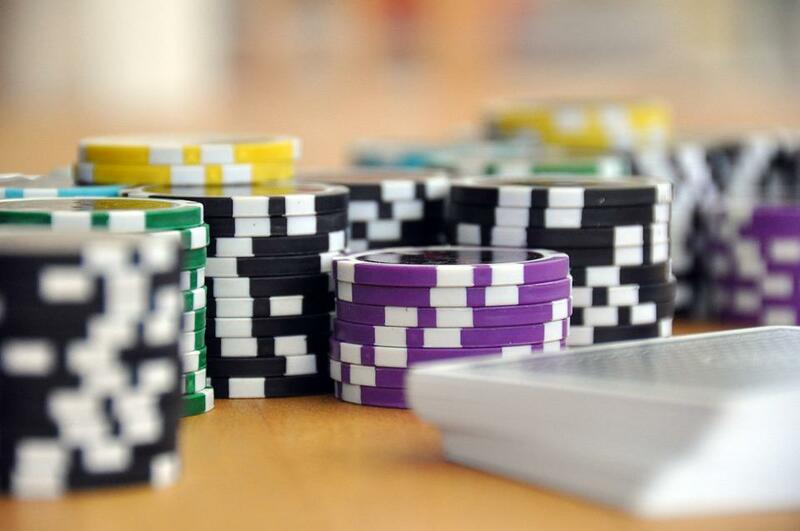 As you can see, there are a few things that you should keep in mind when visiting a casino. Even if it’s your first trip to the casino, if you follow these tips, you can help ensure that you have a great time.